The Yes Team is an army of community volunteers who commit to saying “Yes” to at least ten UpDayton volunteer opportunities each year. For participants, being on the Yes Team is an ideal way to build friendships and be part of an impactful community movement. 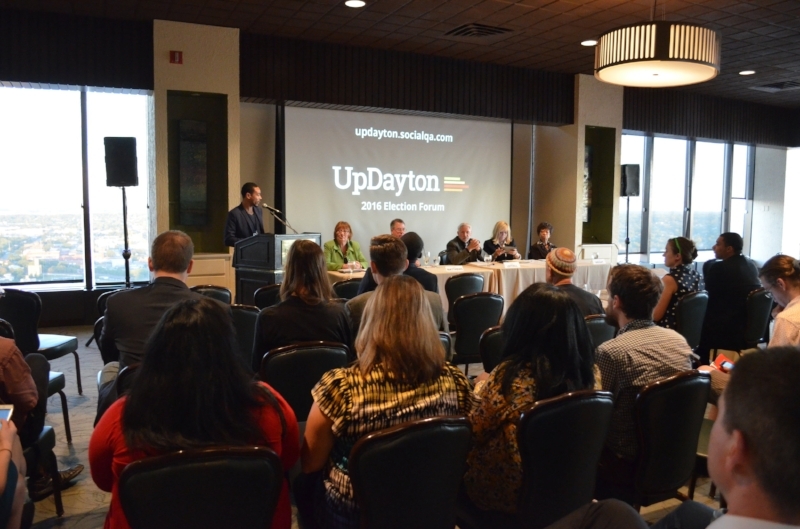 For UpDayton, the Yes Team provides an effective means to engage a massive audience in our work. For project teams and community partners, the Yes Team is a new and consistent source of volunteers. Give out the Yes Team T-Shirts to first time volunteers. Oversee the Yes Team enrollment process, sending periodic text and email updates to those who have enrolled with the team. Help organize volunteer events, locations and materials needed. Track and coordinate the volunteer time of each Yes Team member. As team members meet various volunteer milestones, the Event Captain will organize additional UpDayton apparel giveaways to energize further Yes Team participation.